Natural Shampoo: Is It Really Worth It? Home > Hair Products > Shampoo > Natural Shampoo: Is It Really Worth It? Taking the natural route for your roots may not be doing you any favors. Going “all natural” seems to be a big trend in the beauty world lately. Hair and beauty fanatics around the globe have been on the hunt for natural shampoos and conditioners everywhere, or have even whipped up their own natural shampoo recipe for the sake of knowing that they’re lathering their locks with 100 percent natural shampoo. In theory, it makes sense to make the switch: When you’re using natural organic shampoo, you can feel like the “green” ingredients will get the job done with minimal to no harmful effects to you and the environment. However, while it is perceived as an eco-friendly choice, it may not be as good for you as you may think. Natural Shampoo: Is It Worth the Switch? 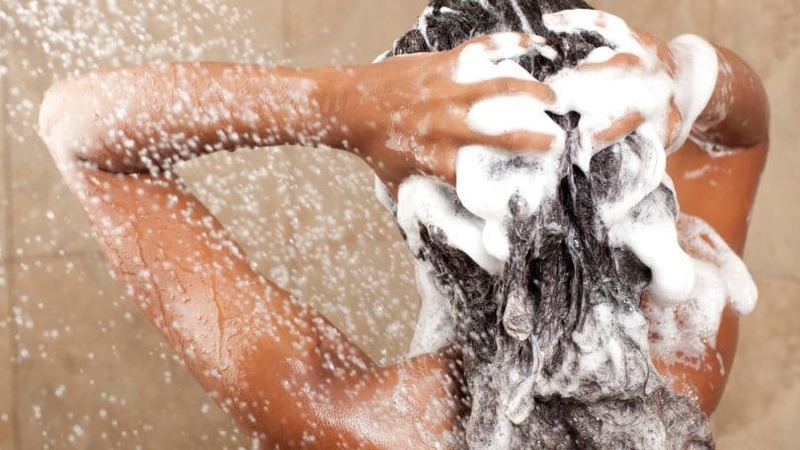 You may think that washing your hair with all natural products may be saving your scalp, but it actually could be doing more damage than good. One of the many reasons that people switch to all natural shampoos is because they believe that the ingredients won’t be as harsh on their hair and scalp as other regular shampoos. But just because an ingredient is labeled as “natural” does not mean that it’s safe for everyone to use (after all, poison ivy is also natural!). Some of these all natural shampoos and conditioners contain ingredients like tea tree oil, which can cause rashes on people with sensitive skin when used incorrectly; some, like mint and menthol, can lead to allergic reactions if you’re not careful to test otherwise. Lemon is also another ingredient that although harmless for the most part, can also irritate hair follicles on sensitive scalps and even dry out a hair strand when overused. These shampoos and conditioners can overall lead to some side effects, and even the mildest ingredient can cause irritation if you’re unknowingly allergic to it. Another big reason we’re wary of the all natural shampoo and conditioner trend is the cost. Some of these products contain ingredients like olive oil, which do have great benefits for your hair and scalp but may be very pricey and end up costing a lot more than regular shampoo bottles. While we do want salon-soft hair, it has to be sustainable as well. If you have sensitive skin and want a cost-friendly product that won’t damage your hair or scalp, maybe going down the all-natural shampoo route isn’t in your favor. If you do find some all natural shampoo brands that truly don’t harm you or your bank account, we salute you and your effort; but for now, we recommend going for products that are tailored to your sensitive scalp. 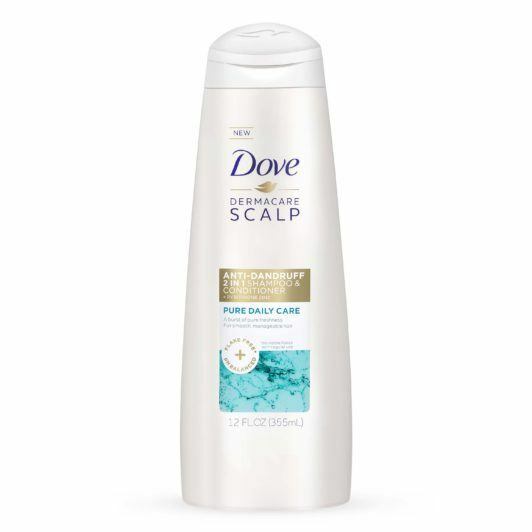 Try using Dove Derma Care Pure Daily Care Anti-Dandruff 2 in 1 Shampoo & Conditioner, which cleanses hair with a pH-balanced formula that will leave hair soft and nourished without leaving your scalp dry or itchy. 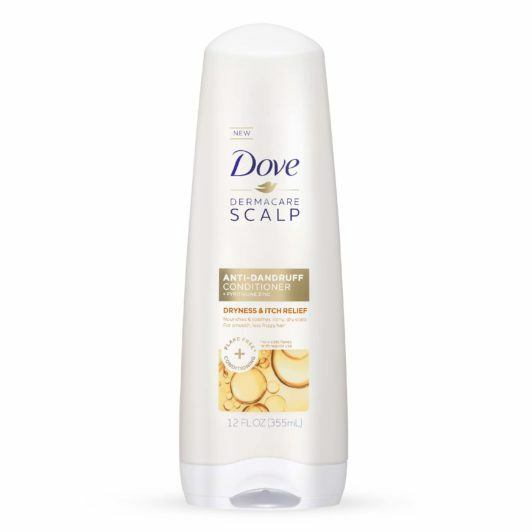 Or, if your head needs some intensive repair from using too many harsh products, try using Dove Derma Care Dryness & Itch Relief Anti-Dandruff Shampoo to help relieve and replenish your scalp. If you’re looking for some products to keep your hair fortified and nourished between washes, then make sure to check out our ultimate dry shampoo guide. Is a Protein Shampoo the Best Option For You? 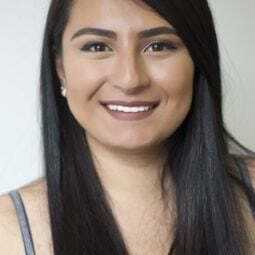 What Clarifying Shampoo is Best for Dry and Damaged Hair?